Police have issued a Silver Alert for a man missing from the Parkville area since late last month. Donald Lewis, 82, was last seen on December 27 in the 9300 block of Harford Road. 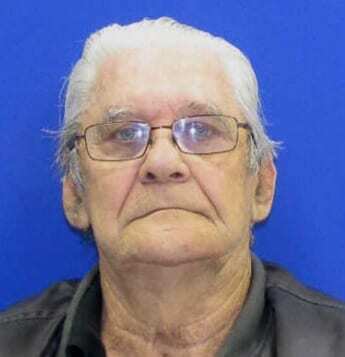 He was last seen driving a silver Nissan hatchback with a Maryland tag of 5CG7802. Anyone with information on Lewis’ whereabouts should call 911.